A business can only be successful if employees are managed properly, and this includes accurate timekeeping, which can be quite cumbersome if a business chooses an inefficient way to do so (i.e. manual timekeeping). Fortunately, timekeeping can be automated and made easy with the use of the various timekeeping software available today. Listed below is a list of 10 of the best time clock software to help you capture employee work hours more accurately and avoid human errors. Klok is a time clock software in its truest sense that it just helps you clock in time and nothing more. Fortunately, it comes for free, which somehow makes up for its lack of features. It also comes with various upgrade options for additional features, such as a mobile and cloud sync, invoice generation, dashboard reporting, and so much more for those interested in using clock as more than JUST a time clock software. Using TimeForce, employers can collect employee time using multiple methods, such as web browsers, smartphones or PDAs, and even through conventional time clocks. The only problem is that it is quite expensive and that most businesses, especially small-sized or medium-sized ones, do not really need most of its features. 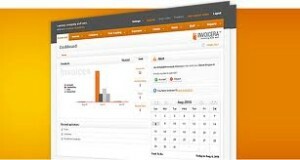 A premium web-based time clock software, Invoicera is a program that will take care of your timekeeping needs and so much more with its seamless integration with payment gateways such as Paypal, built-in invoicing, task list tools and so much more. If your company is willing to spend a bit more time understanding how a time clock software works, then LaborView may just be the one for you. While it may not be that user-friendly, Acumen Software, the developer of LaborView, can tweak and customize the software according to your specifications. Toggl is a free software that sports many necessary timekeeping functions such as invoicing, seamless transition to Basecamp and quickbooks, as well as support for mobile devices such as iPhones. 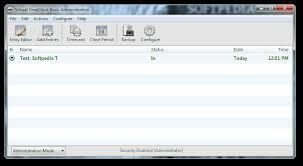 Virtual Time Clock is available for download in Basic, Pro and Network Editions, with each one having its own set of features to cater to a company’s individual needs. Basically, what it does is that it makes it easier for employers to punch in their time so that they can immediately go to work and get paid. 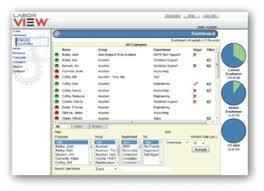 True, other time clock software can do this and offer more features. However, Virtual Time Clock’s user-friendly interface and easy set-up makes it a great software for small to medium-sized businesses to use to manage their employees the right way. 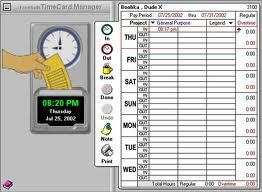 TimeCard Manager is a simple time clock software that replaces mechanical time clocks by providing accurate reports of employee work hours and calculated earnings automatically. Try this out for 30-days first and see if it fits your small business needs. Among its many features is its native support for both Mac and Windows systems, as well as time and attendance and workforce management. It was built by a company that also makes other applications that medium-sized businesses will find useful for their day to day operations. Shopclock is the best time clock software for businesses that operate round the clock and accurately manage the time of employees working on different shifts. It is available in both yearly and lifetime subscription packages, and while the cheaper lifetime package may sound better, small-sized businesses that want to expand and grow may want to stick with a yearly subscription to make it easier to upgrade to a more capable time clock software in the future. TimeClick is a time clock software that has won many awards, including a gold star from the Top Ten Reviews back in 2013. With a complete control given to its clients, it is an easy to use clock application that can help small businesses manage their workforce better. Make sure that your employees are as productive as ever through proper workforce management and the use of any one of the free or premium time clock software featured in the list above. 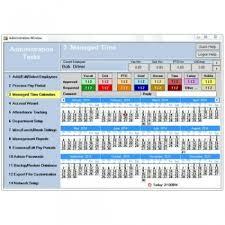 For basic time tracking needs, take a look at actiTIME web timesheet http://www.actitime.com. It’s absolutely free for small teams. We use Yaware at work. It tracks everything…Lateness, working hours, overtimes, level of productivity, breaks. It even shows how company has grown for a certain period. I’d like to suggest http://www.fanuriotimetracking.com which is a time tracking and billing software application, highly appreciated by freelancers for its intuitive interface, flexible timer and ability to produce detailed invoices. Fanurio provides multiple methods to help you track time with little effort. You can track time manually or using timers. It also has a few reminders to help you start, resume or stop the timer automatically. Fanurio is used by many freelancers not just to track time but to bill their clients as well. Fanurio can export invoices to HTML, PDF, Microsoft Word 2007, OpenOffice OpenDocument and other formats so they can be printed or e-mailed. Invoice templates can be created manually, with a visual editor (Adobe Dreamweaver, Microsoft Word or OpenOffice) or with the built-in template editor. It has a virtual clock where the employees easily perform the IN/OUT, and there is a portal where the manager can see in real time who enters or leave. This is a web application, so no need of installations. It’s also responsive, so it works in any device. 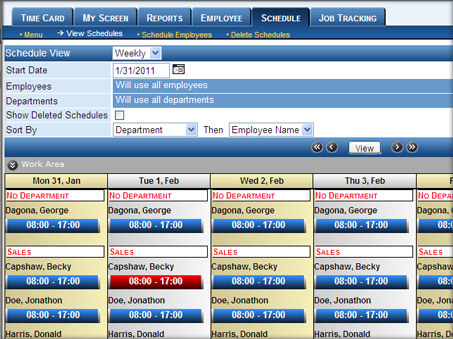 Emplotime provides a Live demo and 30 days full trial version. 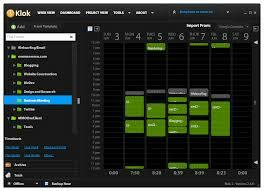 It is also very cheap with a very nice UI and it’s user friendly. Thanks! Great read thanks for sharing! 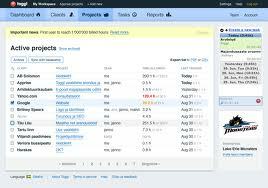 These tools are a great help especially for freelancers online businesses. 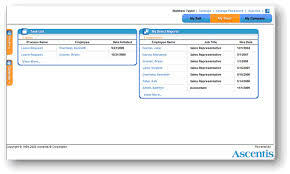 Time tracking tools are also important as it helps you and your employees keep track of your time and productivity. By using web-based time tracking tool from sites like https://www.clockspot.com/ you can micro manage your projects and be more effective with completing your tasks.